Ordered a made to measure dress and when I tried it on for the first time and was too big in the the bust so need to get it tailored otherwise the dress is perfect it looks amazing on, I love it and I can't wait to wear it on my big day. I ordered this dress online and within a few weeks my dress came in. Everything was perfect. The colors were exactly what I needed. Ordering is fast and easy. I'm so lucky for having searched your site. THANKS VERY MUCH. You are so powerful. I would definitely use this website again! What I have ordered is custom size and it fits me well. 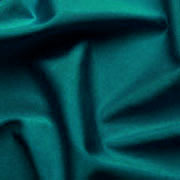 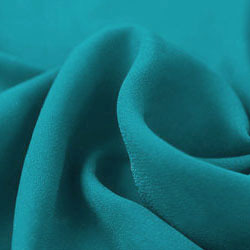 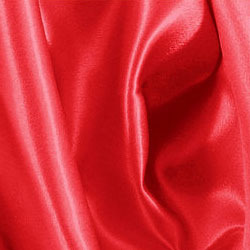 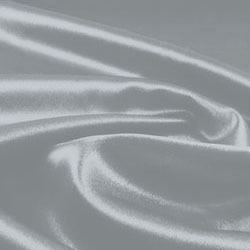 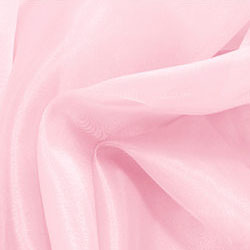 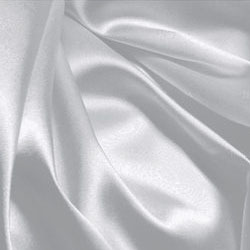 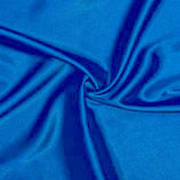 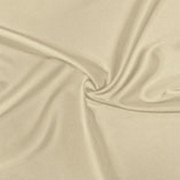 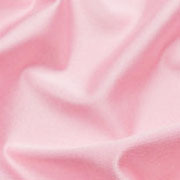 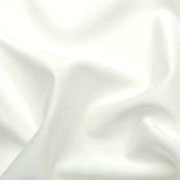 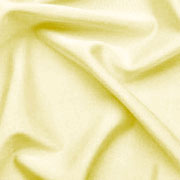 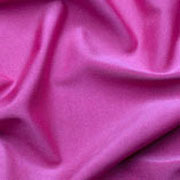 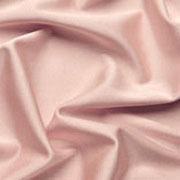 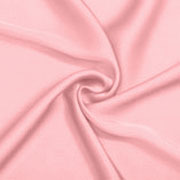 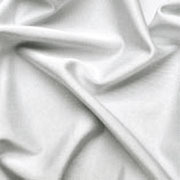 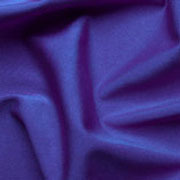 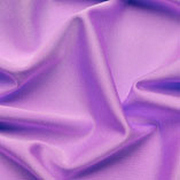 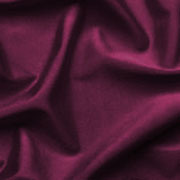 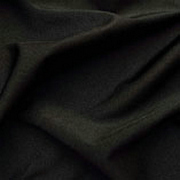 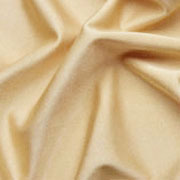 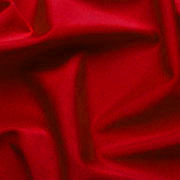 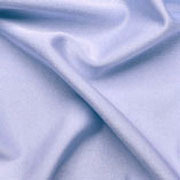 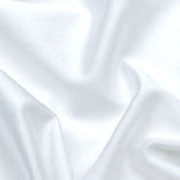 The fabric is also of high quality and touches comfortable. 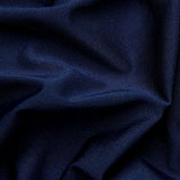 I am satisfied with this nice dress. Used this dress for my bridesmaids and everyone loved it. Light and airy for warm weather, but the color was rich and the dress was well made enough to fit an elegant, classic wedding. We didnt use the jewels because it cheapened the dress. Best of all is that everyone was delighted about the price, and it is rewearable for future prom events (it doesn't look like a bridesmaid dress exclusively). Zero issues with delivery. The customer Service is really efficient and they are very kind and precise! I received so many compliments on this dress! I can't wait for another occassion to order a special dress from uk.millybridal.org! !